Aardvark Casting is our in-house casting agency at Helen O’Grady Drama Academy that aims to promote and develop the talents of our students. 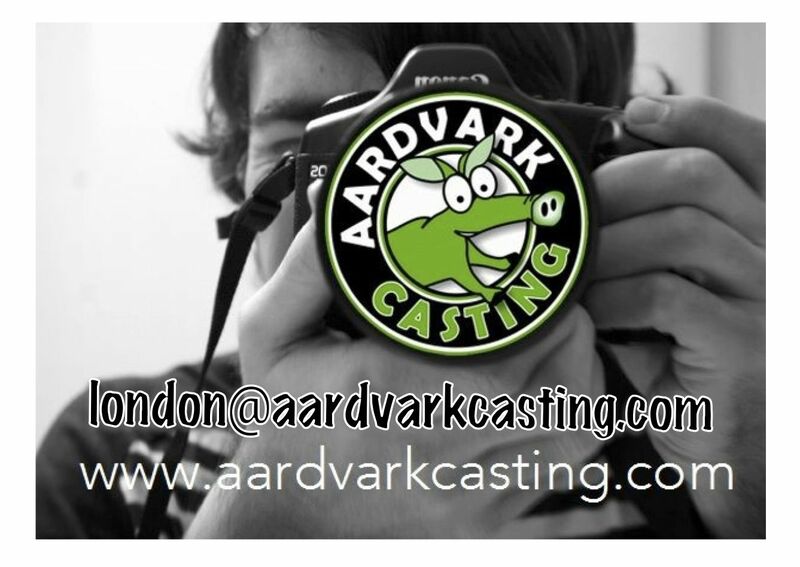 To find out more about our in-house casting agency feel free to email london@aardvarkcasting.com. We are most certainly not moving away from our aims of self development. We are stretching those children who do want to pursue performing arts as a career and giving these children the platform to grow and develop. Our aim is not to produce child stars or prodigies, as many theatre schools do, but rather to offer children the chance of being involved in the entertainment industry. Production companies are always searching for new talent, especially when a child has had some drama training with us. The idea of Aardvark Casting is to utilise the talent of those children who would like to branch out and try something exciting and different. Signing up is not compulsory, however it does give confident and willing students the opportunity to broaden their horizons. To register please go to www.AardvarkCasting.com and click on ‘Join us’. Make sure you select the ‘UK’ option from the drop down bar. Then select the ‘London’ option from the bar below that and proceed to fill in the remainder of the form with your details.